Something like this? By the great Jim McManus. 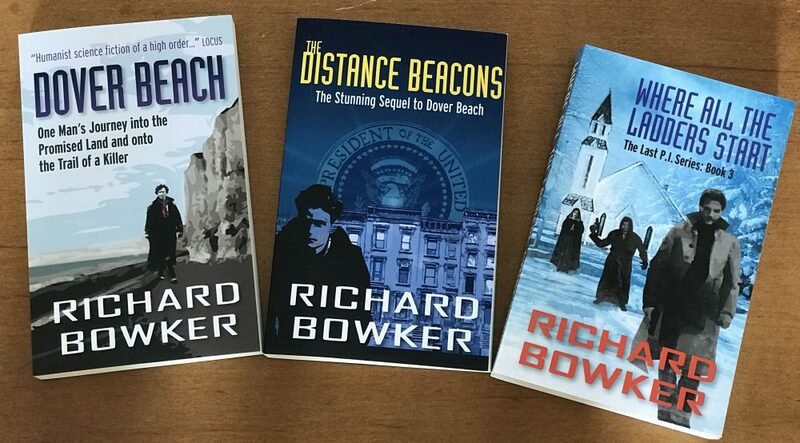 This entry was posted in Ebooks, Writing and tagged book covers, books, novels, science fiction, writing by Richard Bowker. Bookmark the permalink.